Peggy was born at Fayette Memorial Hospital in LaGrange, TX, on September 22, 1943. She grew up on the family farm between Northrup and Warda and attended Holy Cross Lutheran Church in Warda. Her family became members of Immanuel Lutheran in 1947, when Peggy was a first grader at Immanuel Lutheran School. After graduation, she attended Giddings High School. During the summers, she worked at Camp Lone Star as a counselor at Children’s Camp. It was there that she met her soul-mate, Gayle Berry. Upon graduation from high school, she entered the teacher training program at Concordia, Austin, which was a Jr. College at the time. For her Jr. and Sr. years, she transferred to Concordia, Seward and graduated in 1965 with a B.S. Degree. On August 7, 1965, Gayle and Peggy were married at Immanuel. They will celebrate 50 years of marriage this August. Their marriage has been blessed with two children, Kevin and Denise and they now have seven grandchildren and two great-grand daughters as well. Her first call in 1965 was to teach at Emmanuel Lutheran School in York, Nebraska. She also taught school at Our Savior Lutheran in Rego Park, NY and Ascension, Mt. Olive, and Lutheran North in Houston. She became Director of Little Lamb Learning Center at Lamb of God Lutheran Church in 1994. In August of 2001, she accepted a call from Immanuel, Giddings, to the position of Early Childhood Director, where she is still serving. 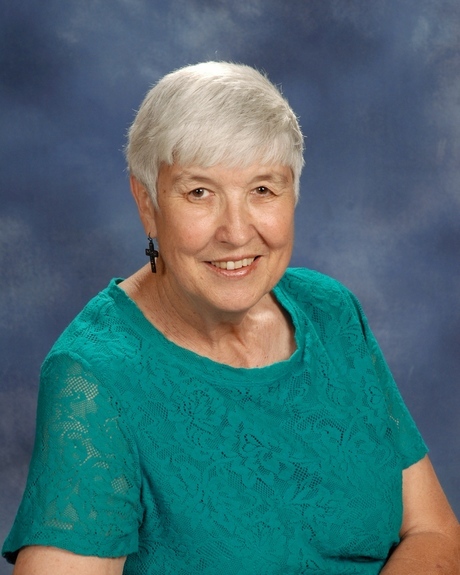 The Lord has blessed her with having been able to teach or be a director in Lutheran schools for over forty-five years. When she’s not working, Peggy likes to spend time with family and she enjoys reading and fishing as well. Gayle and Peggy enjoy watching sporting events, especially ones which involve their grandchildren. They live on the family farm where Peggy grew up. Singing on the Praise Team with her family and friends, has also been a great joy for her.